Do you own a smartphone? Well that is a stupid question considering this is 2017 and everyone does. Being a smartphone user you would know that smartphone addiction is real. 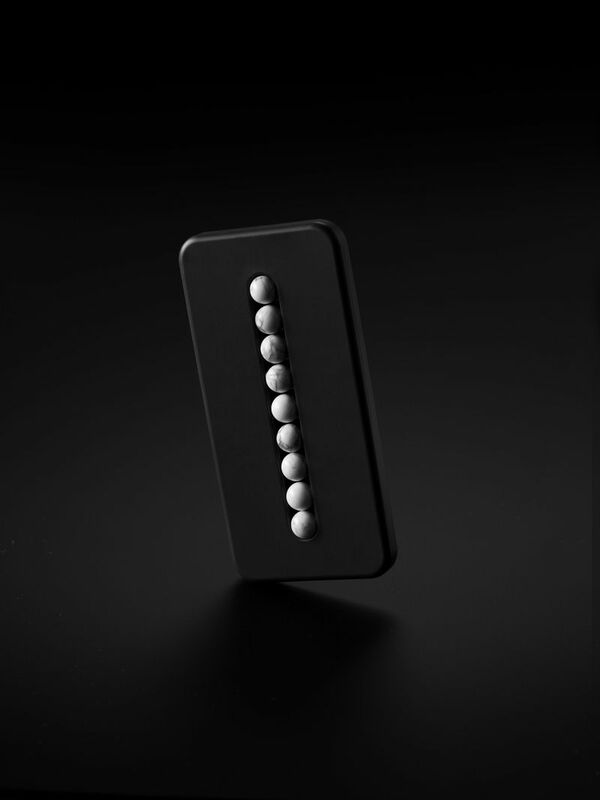 To fight the cravings for using the smartphone all the time, Klemens Schillinger an Austrian designer, has released a series of “smartphones”. These phones imitate different motions of smartphones such as swiping, scrolling and zooming. The designer aims to provide physical simulations of actions that users perform the most while using a phone. As per the designer, this will help them reduce the usage of real smartphones, more like a therapeutic tool if you want to put it that way. The designer wanted to develop “a tool that would help stop this ‘checking’ behavior.” Klemens says almost all of the users are checking their phones all the time even if they aren’t chatting or calling. 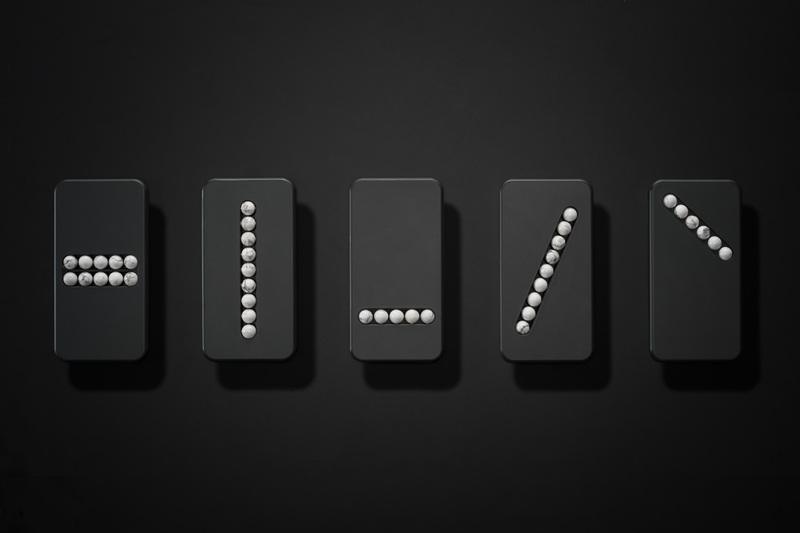 The phones are made of black polyoxymethylene plastic and have stone beads implanted on their surface. Klemens produced 5 phones in the series, though the phones aren’t up for sale as of yet. The phones emerged in an exhibition called “Design for the (Good Old) Real Word” held at a Design Week in Vienna. It seems that the above illustration is replicating the zoom thing, right? We have more photos of it, take a look. So if you are always on the phone and your parents aren’t happy about it, get these dummies once they are available. These phones, plus your inner will to decrease smartphone usage smartphones will surely come in handy, no? Of course the first step will be to admit that you are a smartphone addict. Dumbest idea, it would be better to put some mind teasing puzzle games. Scrolling, zooming on same stones will be boring.